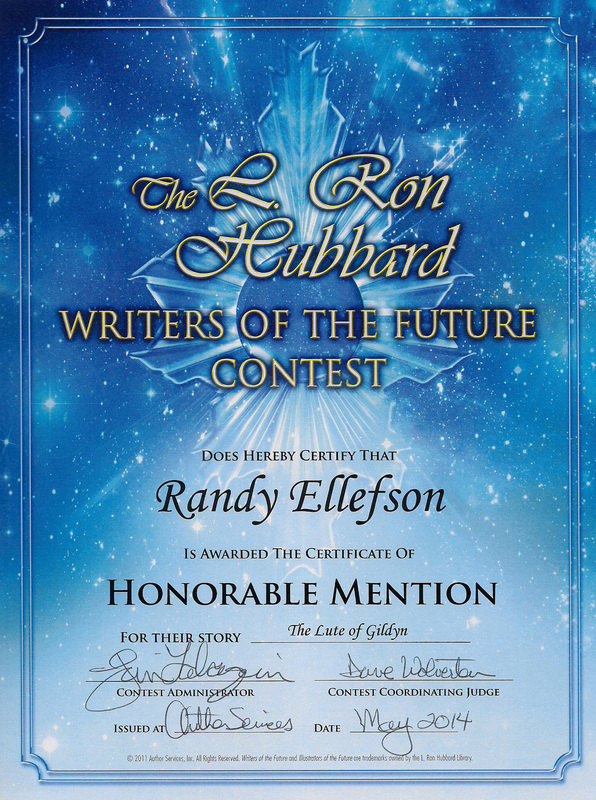 Another story from The Tales of Llurien has received an Honorable Mention in the presitgious Writers of the Future contest. This means that it was close to being a winning entry in the biggest SciFi/Fantasy writing contest in the world. The difference between winning and almost winning is literally someone’s opinion on minor matters, so I’m hoping for a slightly better result the next time around. Two of these in a row is a good sign of where I’m at with my writing.